TAIS Studio Members can now access Personal Health Insurance through MANO/RAMO and provider Arts & Enter­tain­ment Plan — an affordable health insurance plan offered by the not-for-profit insurer AFBS. MANO/RAMO (Media Arts Network of Ontario / Réseau des arts médiatiques de l’Ontario) was created in 2009 for the express purpose of providing a unified and responsive voice for Ontario’s media arts sector. The media arts sector has had a rapid and continued evolution that has been innovative and responsive to new and emerging technologies and formats over the last two decades. The time has come for the sector to communicate its abundant achievements, pursue funding parity with more traditional disciplines, and pursue increased opportunities for its artists. In the coming years, MANO/RAMO will play an important role in spearheading advocacy, professional development, networking and communications that further the profile of the media arts sector in communities across the province. 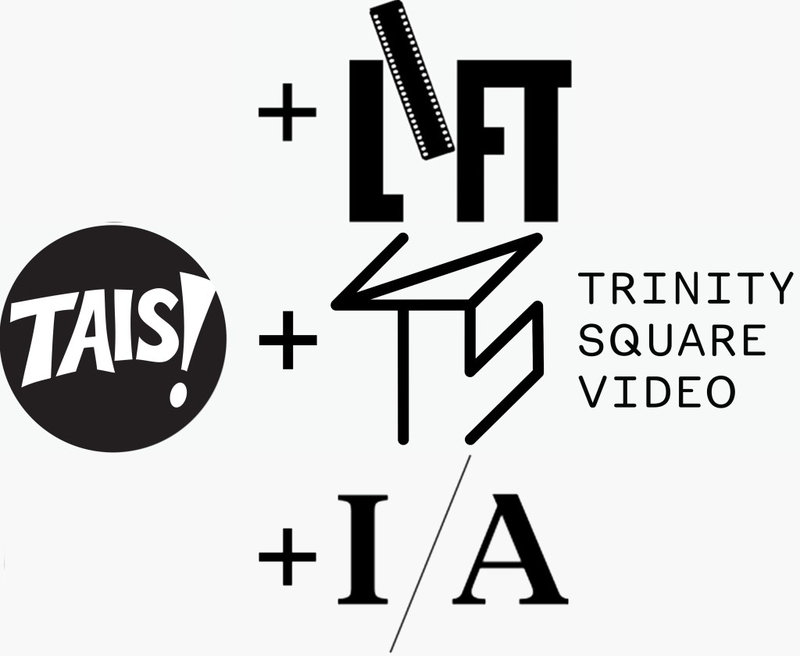 TAIS is a MANO member organization – MANO member organizations that are membership based organizations of professionals, such as production centres (which includes TAIS) will, as MANO members, be able to offer the plan to their professional artist membership, a.k.a. Studio Members. The Arts & Entertainment Plan® is offered by Actra Fraternal Benefit Society (AFBS), a not-for-profit insurance provider owned by performers and writers. As an organization, they understand the unique needs of people who earn their living through their creativity and only insure those working in the artistic community. They are committed to the continued development of a plan that works for the community. The Actra Fraternal Benefit Society is Canada’s only national insurance and investment provider launched and owned by Canadian performers and screenwriters. NOTE: You will need a code provided to you by TAIS, please email mariam@tais.ca to obtain the code. This insurance is only available to current STUDIO MEMBERS. Staff of TAIS ORGANIZATIONAL Members and TAIS SUPPORTING MEMBERS are NOT eligible. Above Ground Art Supplies – TAIS Members can enjoy 10% Off all regularly priced merchandise. The Royal Ontario Museum (ROM) – TAIS Members can enjoy up to 20% off regular admission rates. Ask us how to use the discount for ordering online! 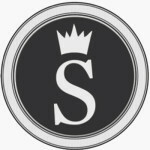 The Sovereign – 1359 Davenport Rd. 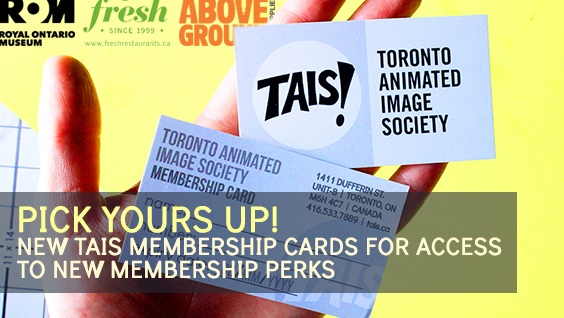 – TAIS Members can enjoy $2 off when they spend $10 or more. Members must show proof of membership every time they order. Fresh Restaurants – TAIS Members can enjoy 15% off of takeout at all locations. Members must show proof of membership every time they order • Discount only applies to takeout • Does not apply to: desserts, retail drinks (including cold pressed juice), baggus, cookbooks, 32oz bottles or any other retail items • Cannot be combined with any other discounts (including Refresh Yourself and the 15@3).